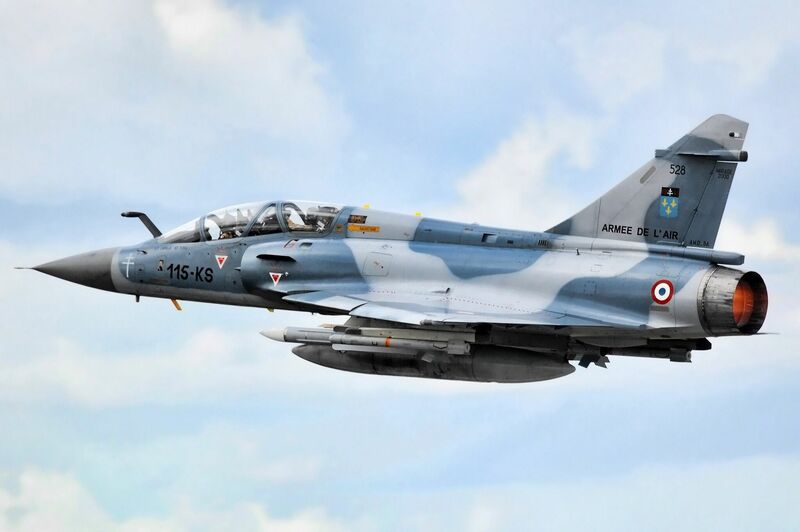 France launched an airstrike on a convoy of fighters heading south towards the capital after its Chadian partners requested its assistance, which wasn’t anything unprecedented seeing as how Paris has a long history of militarily intervening in support of N’Djamena but nevertheless suggests that the Western European country is being dragged deeper into African conflicts as a result of “mission creep” stemming from its ongoing Operation Barkhane in the transregional West and Central African space. Chad is France’s top military ally in the continent, and its armed forces are comparatively much more impressive than most of its peers seeing as how they’re capable of fighting all across the Sahara in Mali, for example, but they were apparently unable to stem the latest rebel advance on their own. Anti-government fighters have long been known to nest in neighboring countries, and the southern portion of post-Jamahiriya Libya has been a perfect base of operations for them over the past eight years. Nowadays, however, they no longer have the safe haven that they once did after General Khalifa Haftar’s Libyan National Army recently extended its influence into the region, which might be why the rebels were pressed to act when they did. Not wanting to take the risk that armed clashes around the capital might destabilize this centrally positioned country and possibly provoke another migrant wave if the targeted government teeters on the edge of collapse or even falls, France thought it prudent to assist its ally in tackling this threat long before it had the chance of manifesting itself in that manner. Another possible motivation for France’s “surgical strike” in northern Chad is its fear that continued unrest in the country could turn this vast nation into another Libya or Mali, or in other words, reverse the comparative anti-terrorist successes of the past few years in both of those nations by making Chad the new terrorist hotbed. Therefore, the larger problem at play is that Paris is being drawn deeper into “mission creep” as it struggles to “police” the over 3,000 kilometers of sparsely populated space between Mali and Chad, recently being compelled to intervene in nearby Burkina Faso and now in northern Chad as well. Although successful up until this point in retaining structural stability in this politically fragile region, the fact of the matter is that France can’t do this forever, let alone on its own.